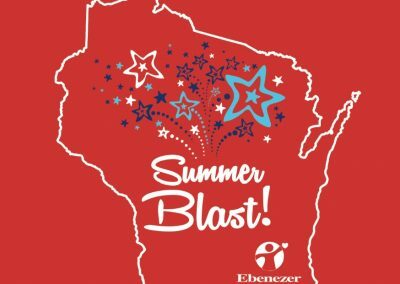 Ebenezer Child Care plans a Summer Blast program each summer to capitalize on everything that Milwaukee has to offer. Each destination offers fun-filled days and learning opportunities. 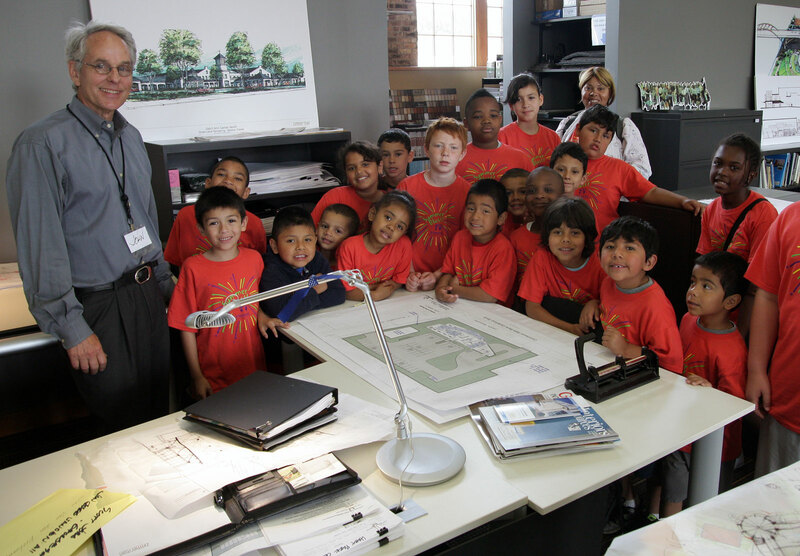 Zimmerman was given the opportunity to host a group Ebenezer Child Care children to experience a day in the life of an architect. 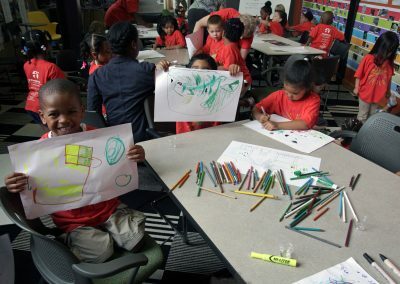 They began their day with a Lego charrette to model their favorite spaces and refined their ideas through hand sketching and floor plans. 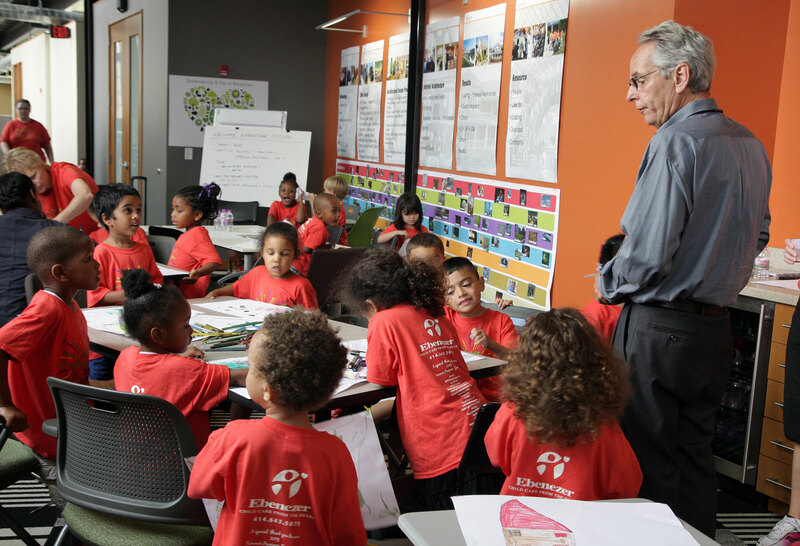 Towards the end of the day, the children each presented their ideas and favorite spaces. As a whole, the day care was able to view our office and how an architect works as a unique individual to an efficient and cognizant whole. 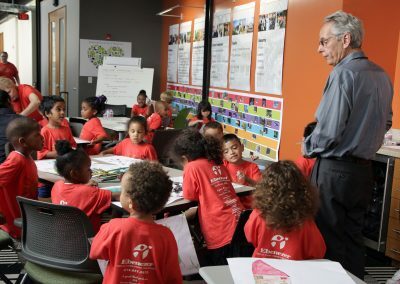 The agency prides itself on being different from other child care providers in that it offers a home-like atmosphere; individualized, nurturing care; and a curriculum that is virtues-based for every child’s developmental stage. 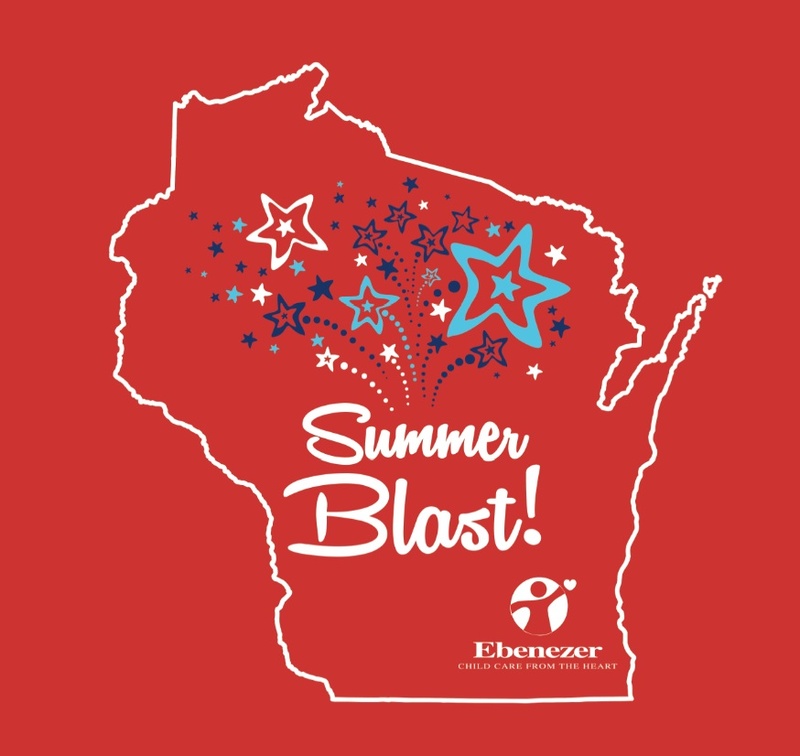 Every Ebenezer Child Care Center focuses on all aspects of a child’s development: cognitive, physical, emotional, and social. 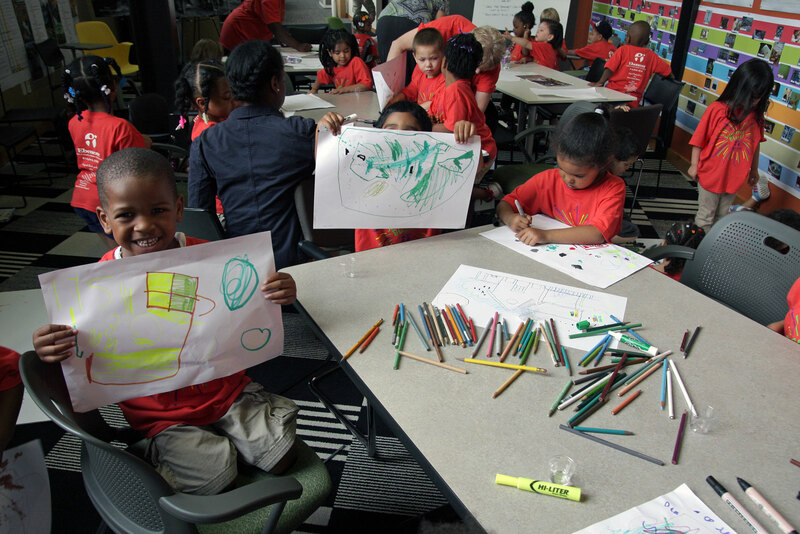 In addition to providing quality care, the agency also offers other educational programming aimed at helping parents.